you believe in a good business and a good job, then do we have a good deal for you. and locally owned businesses that provide quality jobs. The Initiative Foundation’s combination of targeted business financing and consulting services helps to leverage private investment and create living-wage employment in the region. 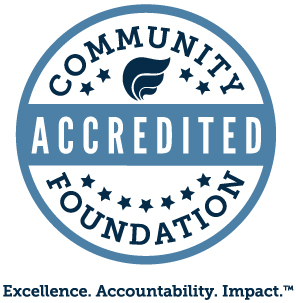 * Community Development Financial Institutions, or CDFIs, are certified by the U.S. Department of the Treasury. The designation signifies that an organization meets stringent federal requirements as a financing entity with a mission to help people in underserved communities join the economic mainstream. A compilation of national and state-by-state data on poverty, health, child welfare, youth at risk, early childhood development, education, nutrition and housing. Report is compiled annually. Minnesota total over-the-year growth rebounded back into positive territory in March as employment was up 7,605 or 0.3 percent over last March. DEED announced today that Northrop Grumman plans to improve their existing 191,000 square foot facility in Plymouth, Minnesota.